To all the girls out there, join me in the Powerlifting journey! There are many individuals who are hesitant in taking up powerlifting and majority of them are women. There is this notion that girls shouldn’t lift weights otherwise they will get “big”, “muscular like a man” or that it is not “feminine”. In the current time we live in now, the media has played an ever growing part in our daily life. Honestly, I was very hesitant in the beginning. There are times where I would feel very insecure every time I step into the free weights section as there are times I am reminded of the negative comments I have read online or that there was hardly any coverage of so. This is the main issue that female powerlifters face. This news item will act as an indication that my blog is not targeted towards one specific target audience and that I will stick to what I said when I mentioned that EVERYONE is welcome. This news article was posted by ABC News in North Queensland titled “Powerlifting: The strength sport empowering women and boosting self-confidence” (Gordon, 2017). The author of the news article was doing a coverage of a powerlifting competition that was going on in Northern Queensland with a total of 25 women competing. The article itself describes powerlifting as providing athletes an intangible sense of self-confidence and empowerment. Based on personal experience, I can concur so. I agree with what was mentioned in the article by the athletes regards to the attitude of other powerlifter who seem intimidating at the beginning and the reason they persist on their powerlifting journey. It is an article whereby any lifter can relate to in terms of what drives them to do better and to push themselves they best they can. 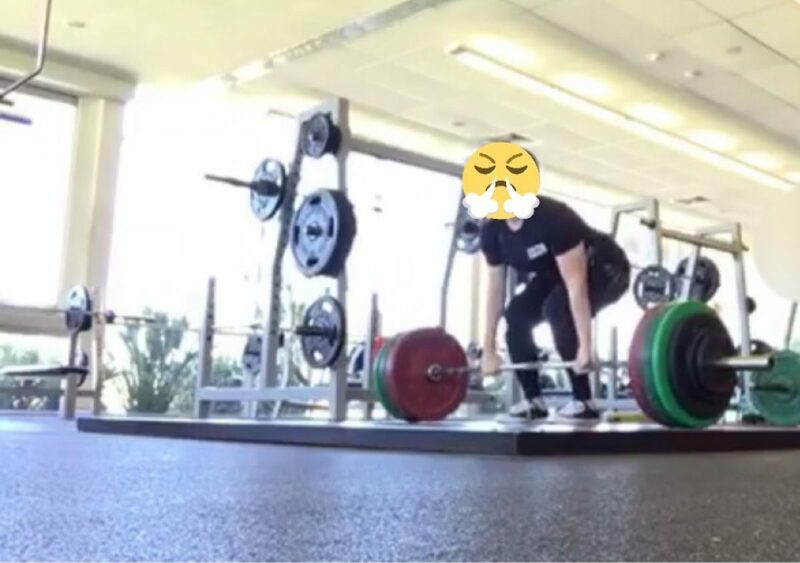 This news item will affect the future of my topic in a sense that future discussion or post with regards to, for example, lifting technique will not be indicated as being either for male or female. It will also act as an indication or eye-opener to any women and young girls that it is completely fine for them to take up powerlifting and that there is nothing wrong with lifting weights. That they have nothing to be afraid of as more and more people are becoming aware of the sport and that anyone can do it. This is proof of that the media is starting to take notice of it in a positive light. Previous Previous post: Why Powerlifting? THE ANGRY LIFTER Blog at WordPress.com.